BACK ON MARKET! See it before it's gone again! 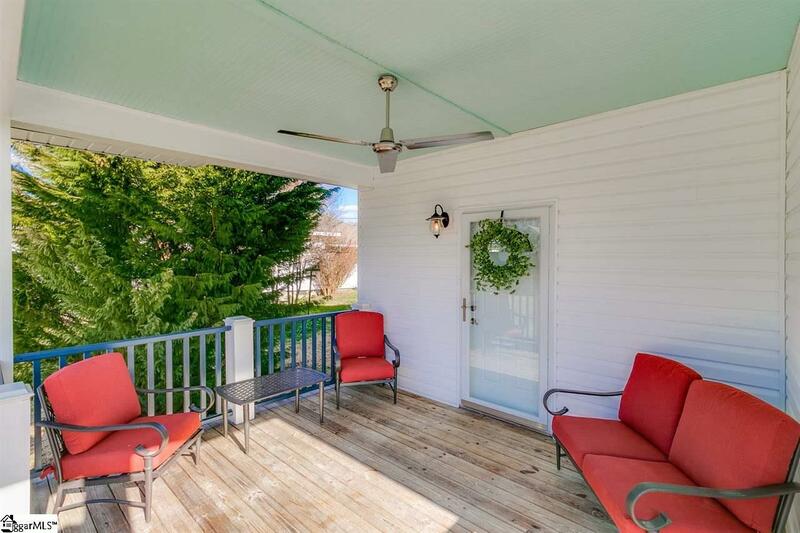 Beautifully renovated home in popular Pacific Mills! 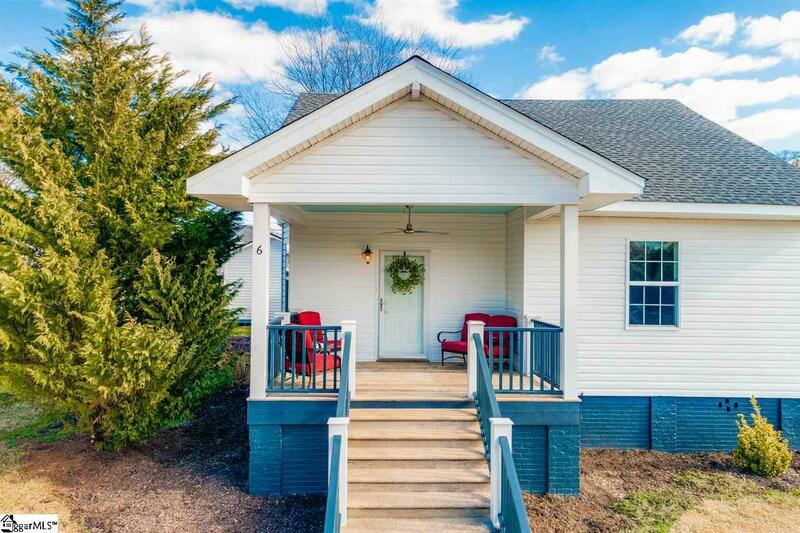 This two bedroom and one bath home has been revived with an updated kitchen featuring tons of cabinetry, updated sink and counter tops, unique back-splash and gorgeous wood ceiling with recessed lighting. 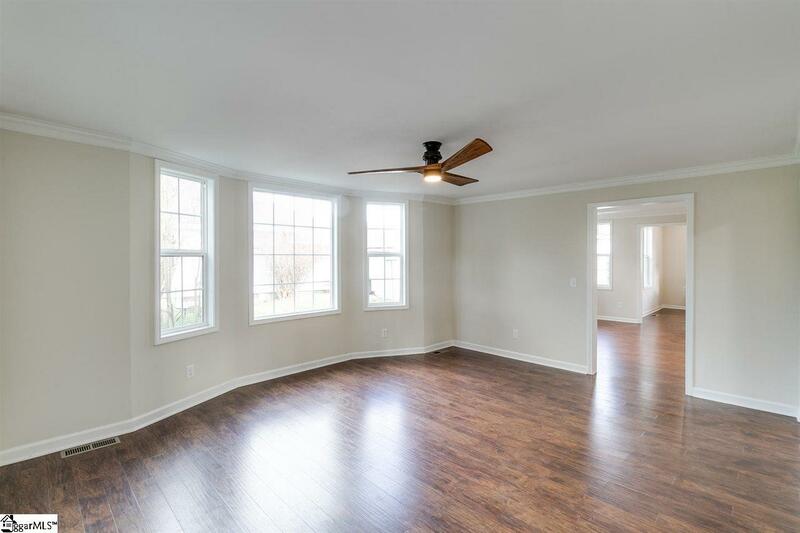 The kitchen flows to the spacious dining room offering natural light and trey ceiling. 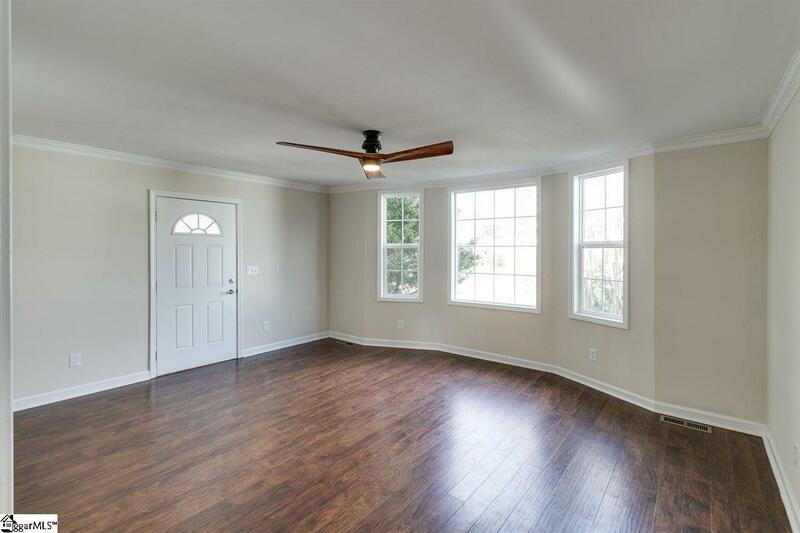 The living room features a beautiful bay window and opens to the rocking chair front porch. The master bedroom is generous in size with trey ceiling, recessed lights and large closet for optimal storage. The secondary bedroom also features a large closet and both bedrooms are centrally located to the full bathroom showcasing ceramic tile floor, updated vanity, and tile surround bath/shower. 6 Lawrence Street also offers a WALK-IN laundry room, updated flooring and paint throughout, storage building and is completely move-in ready! See it today!